Read more about Can big co-ops live up to the movement’s values and principles? 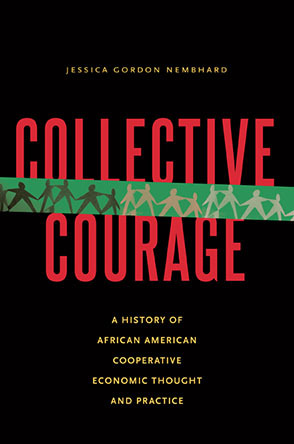 Read more about Sparking a Mini-Movement of Worker Cooperatives in Southeast L.A.
From Clans to Co-ops explores the social, political, and economic relations that enable the constitution of cooperatives operating on land confiscated from mafiosi in Sicily, a project that the state hails as arguably the greatest symbolic victory over the mafia in Italian history. Rakopoulos’s ethnographic focus is on access to resources, divisions of labor, ideologies of community and food, and the material changes that cooperatives bring to people’s lives in terms of kinship, work and land management.